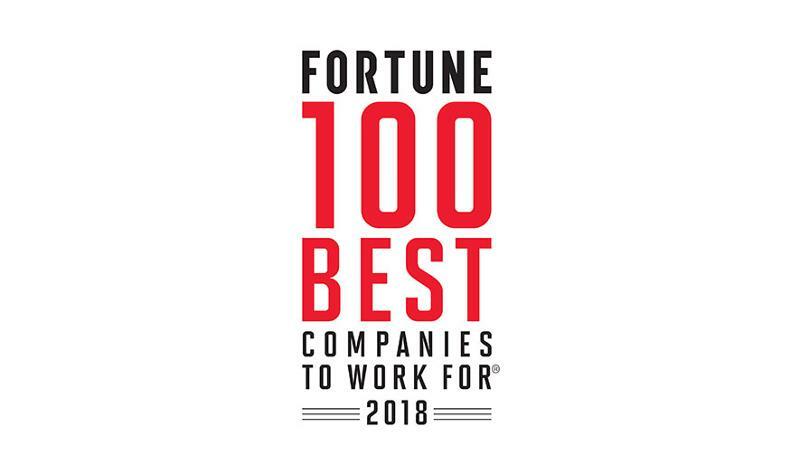 ALTOONA, Pa. -- Sheetz has earned a place on the 2018 Fortune 100 Best Companies to Work For list, based on research by consulting firm Great Place to Work and Fortune magazine. They ranked Sheetz at No. 66 (appropriately enough, on the year of the convenience-store chain's 66th anniversary), improving upon its 2017 standing by 21 positions. Click here to view the chain’s full 2018 listing, including employee ratings, comments, compensation programs, perks and more. Organizations named to the Best Companies to Work For list see many benefits that include better financial performance, less employee turnover, higher levels of customer satisfaction and loyalty, more innovative and creative thinking, higher productivity and enhanced public perception, according to the report. "The 2018 100 Best are true leaders. In the face of competition, change and financial constraints, they consistently prioritize building the trust, pride and camaraderie that fuels business performance. And they're doing it at scale for everyone, regardless of who they are or what they do for the organization," said Michael C. Bush, CEO of Great Place to Work. "This is the fourth time in five years we have been named to this very distinguished list," said Sheetz President and CEO Joe Sheetz. "That certainly would not have happened without the hard work of our employees—from those who work in our stores, to our distribution centers, Sheetz Bros. Kitchens [and] corporate offices, along with our truck drivers and maintenance teams. "We strive to create a working environment where people feel valued, have the opportunity to grow, and recognize how the work they do helps our company as a whole and the customers we serve, 24 hours a day, 365 days a year. 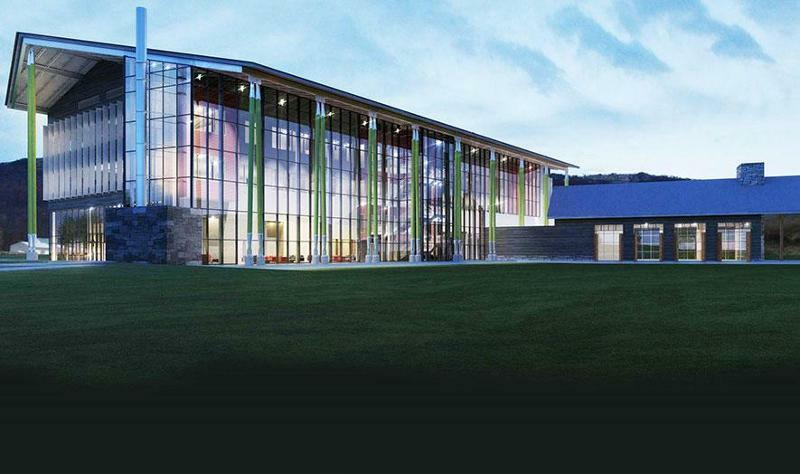 We are committed to building on the investments we've made in our people for years to come." Sheetz Inc. ranked No. 14 in a year-end update of CSP’s 2017 Top 202 list of the largest c-store chains in the United States.